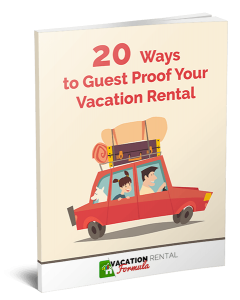 Marketing for your vacation rental business can seem like a hard slog. There’s always something to do and be planning, even when you only have a finite number of weeks to rent. It can be overwhelming and often feels like an uphill challenge given the nature of OTAs and their ever-changing demands. The first thing to grasp is that it’s a business, and like any other business there are strategic and operational aspects to it, each of which needs to be systematically approached. Once you have those in hand, it should all come together and become a seamless process. 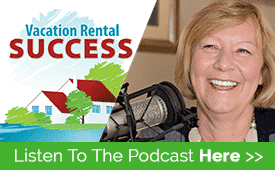 In principle that sounds simple, but we all know the reality is different and it’s what Mike Bayer and Jason Beaton addressed in their one-day workshop at the Vacation Rental Success Summit. 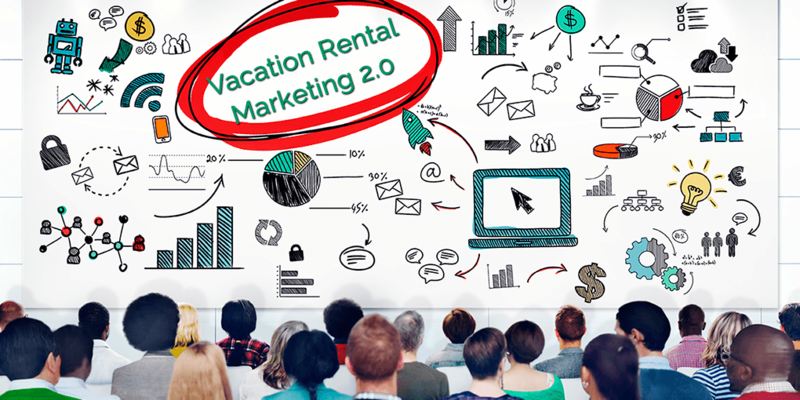 VR Marketing 2.0 covered a complete system for a new or established owner to create a solid business marketing framework. From identifying an avatar or persona to developing a website, methods of list building to branding and remarking, the workshop was a comprehensive package. In this episode, Mike delivers a Cliff’s (or Cole’s) Notes summary of the workshop with some tips and suggestions you can use to take immediate action to start the process of creating a new marketing strategy. Why you don’t ask for a marriage commitment on a first date! Great show and loved hearing so much from Mike. Are the webinars that Mike was talking about only offered to Formula members? I didn’t see a link to those in the notes. Thanks! !